We all know that Lexus was building good cars from the start. When we say good, we would primarily mean reliable and luxurious, while whole styling part was left aside somehow. It isn’t that every car model has to baffle everybody’s minds, but it’s just that Lexus surprised nobody as it was somehow too plain and dull, as Toyota was at the same time. Anyway, it was in the past, and after Akio Toyoda promised “no more boring cars,” well, as we see, there are no more boring ones, and each one of them stuns upon revelation. Just take a look at current models, CT, IS, GS, LS, LC, NX, GX, RX, LX, and look at that, we just mentioned all of them showing how Lexus took serious Toyoda’s words. One of the beauties before all those current models was Lexus LF-LC Concept and we think it deserves some reminiscing. Purely because we think that this concept was a proper sign of Lexus’s future design renaissance. Even Japanese stated that it represents the third phase in brand’s history, the one in which they intended to produce various emotions when getting in contact with your eyes. LF-LC was the birth of everything we see today, and it should be more than thanked for that. Work on the concept began in 2010 in Calty design research located on US soil. CEO of Toyota, Akio has directly addressed future concept designer with a demand that the new vehicle produces “wow” effect. Designers have searched for inspiration and found it in nature, precisely in tree leaf. We are certain that leaf does not offer wow factor, at least mot as much as we are sure that LF-LC does. Anyway, nobody should have doubt Calty because it brought some interesting things through the history such as second generation Toyota Celica and FJ Cruiser, first generation Lexus SC and the fourth one GS, as well as concepts like the FT-HS and the LF-Ch. That is what LF-LC created, and today we have new LC carrying its appearance almost unchanged, and we have new LS bringing many design cues set by this concept, and we believe there will be more things leaning on it. All this because it is nothing short of remarkable. It has its share of sharp lines, but the overwhelming feeling of bespoke elegance is unarguable. It looks futuristic, but not in a frightening way, as all lines overlap and flow in a non-intrusive manner. The cabin is a simple work of art. It seems that every line was designed in accordance with the sophisticated flow of musical beat resulting in the beautiful everlasting symphony. 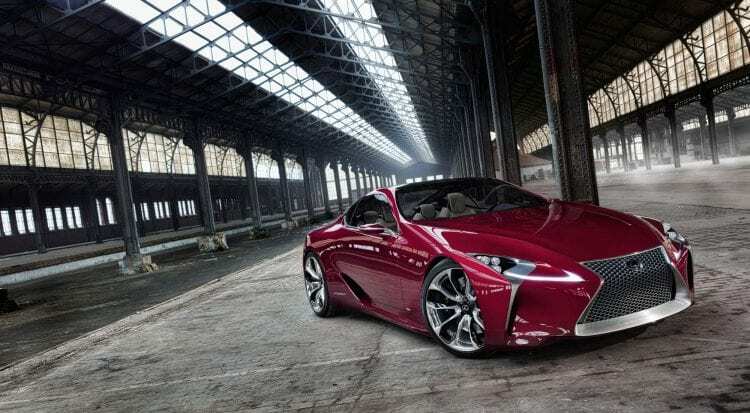 We should bow before Lexus as all this stunning beauty is actually within reach of our hands with new LC, and just examine the fact that LC took its styling and presented itself to the world five years after and still our breath was taken. 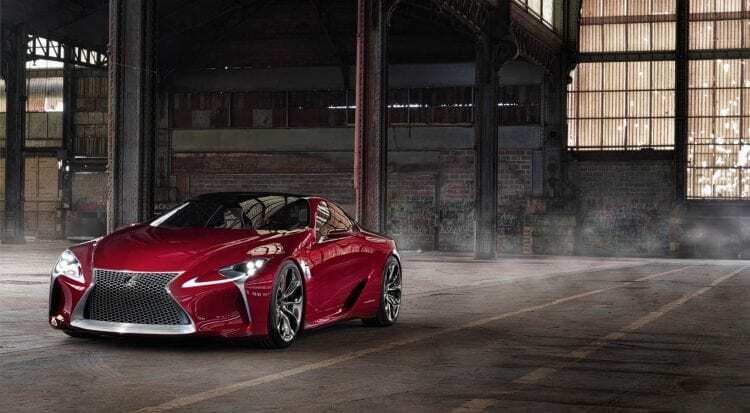 It is timeless, and that is the reason why we wanted to remind all of you of Lexus LF-LC, which will stay engraved in history as “THE” thing that brought Lexuses of today.